A crusader for the rights of the weaker sections of the society, lawyer turned politician Shri Ramnath Kovind is the 14th President of India. His election to the post is a message of pride to all those who discharge their duty with honesty. This book envisages presenting his long journey from an ordinary UP village to the Rashtrapati Bhawan. 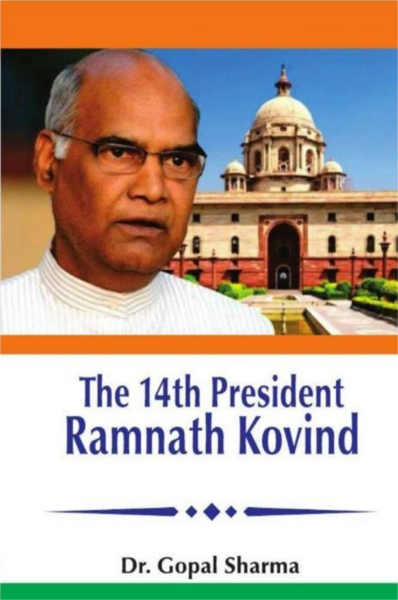 In this well-researched book many unknown facts about the persistent efforts of Shri Ramnath Kovind from underprivileged starta of society are highlighted in such a way that you are going to read each anecdote of his life again and again to get motivated and inspired. It will show that wherever you are and whatever do, you too can beat the odds if you work diligently, take pride in yourself and have abundant confidence. He is a unique role-model for all of us.